Blake Paulson - For the Industry. By the Industry. 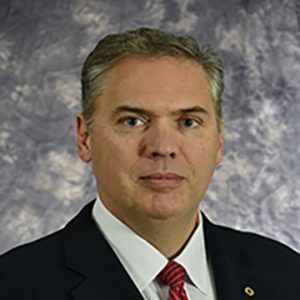 In this role, Mr. Paulson oversees 350 community banks and federal savings associations, as well as 26 independent data service providers and trust companies. In this capacity, he manages a staff of bank examiners and other professional and support personnel located in Illinois, Indiana, Kentucky, Michigan, Minnesota, Missouri, North Dakota, Ohio, and Wisconsin.